We Sorich Organics Pvt. Ltd. are affianced in Manufacturing, Trading, Wholesaling, and Exporting of all type of teas, tea packaging, herbal products, super foods and spices etc. 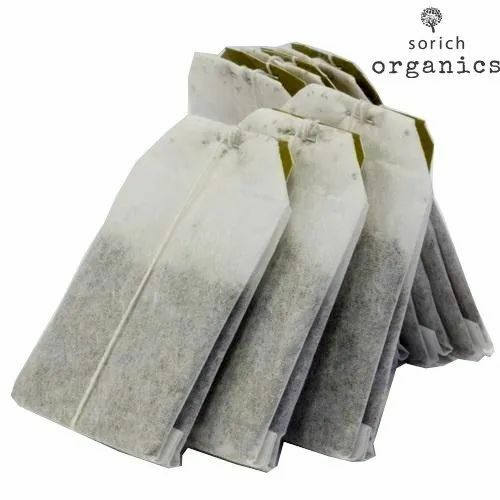 We, Sorich Organics Pvt. Ltd. are affianced in Manufacturing, Trading, Wholesaling, and Exporting of Assam Tea, Herbal Tea, Nilgiri Tea, etc. These products are hygienically packed and presented to the customers at very reasonable rate.